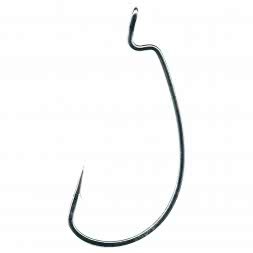 Not only the teeth of predators are sharp, but also our Hooks for the robbers of fresh water. 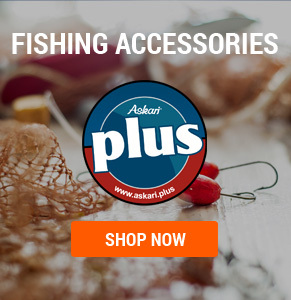 In this section of the Askari webshops the angler will find a variety of Drop Shot Hooks for bass, perch and pike. 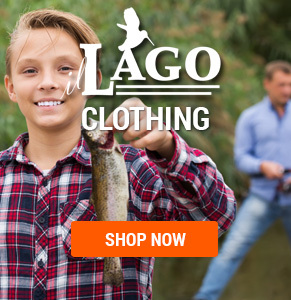 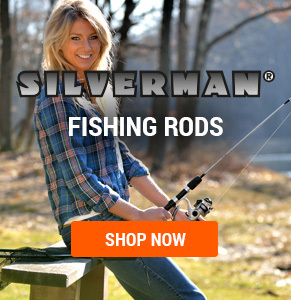 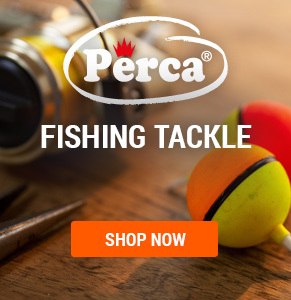 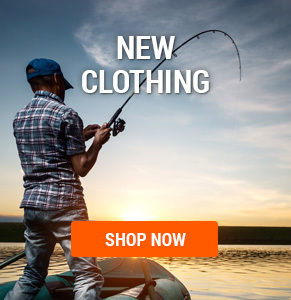 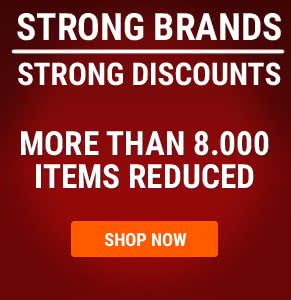 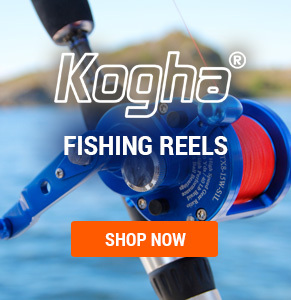 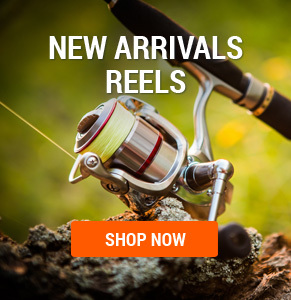 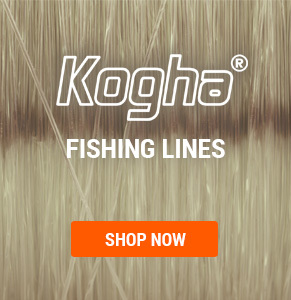 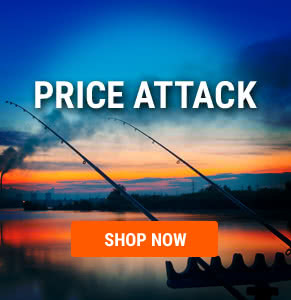 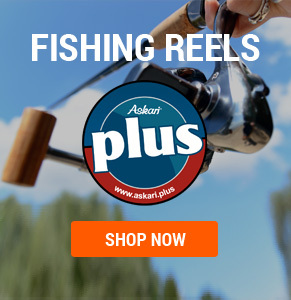 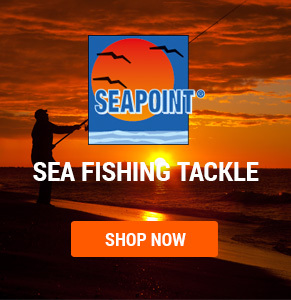 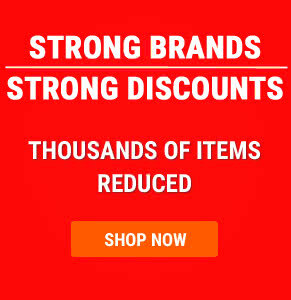 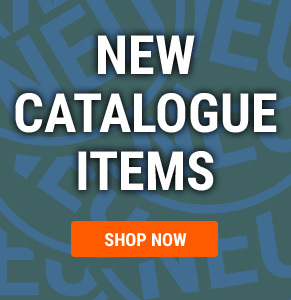 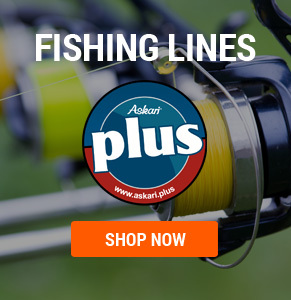 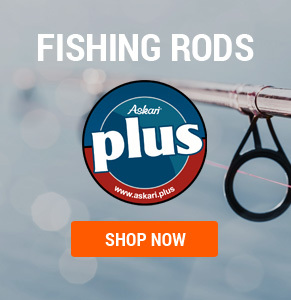 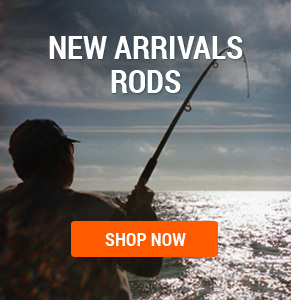 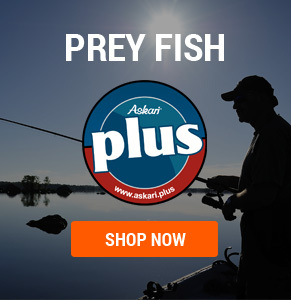 Drop Shot Hooks at low prices in the Askari Fishing online tackle shop!